“It seems extra bright outside.” Dr. Dixon closed the blinds. “I’m just glad to be out of school for a day.” Kayla said. Now, how am I going to get her to see how exciting science is? Tom thought. He slid a chair right beside Kayla, tapped the space bar on his laptop keyboard, and typed a password. “That doesn’t sound too hard. Just launch it on a rocket, and point it at the planet you want to go to.” Kayla turned when she heard her father snicker. 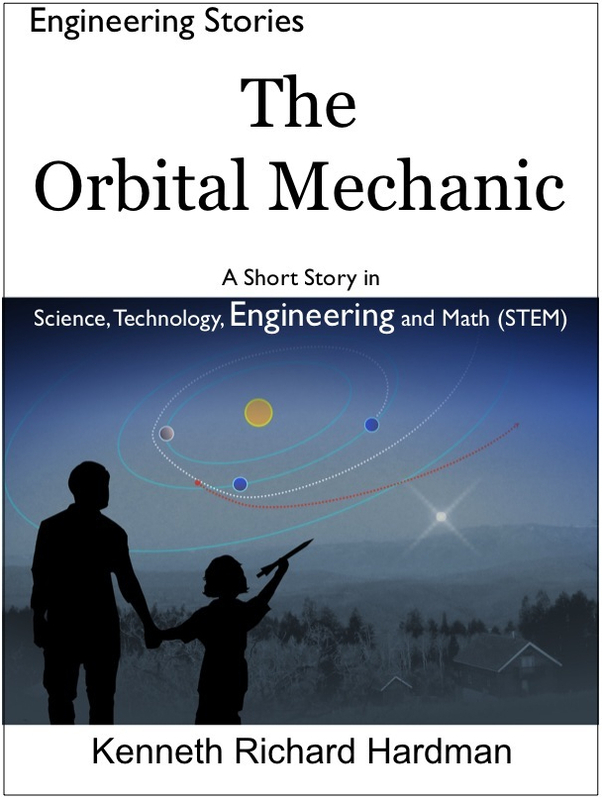 This entry was posted in Engineering, K-12, STEM and tagged Engineering Story, Mechanical Engineering, Orbital Mechanics, Problem Solving, Space. Bookmark the permalink.